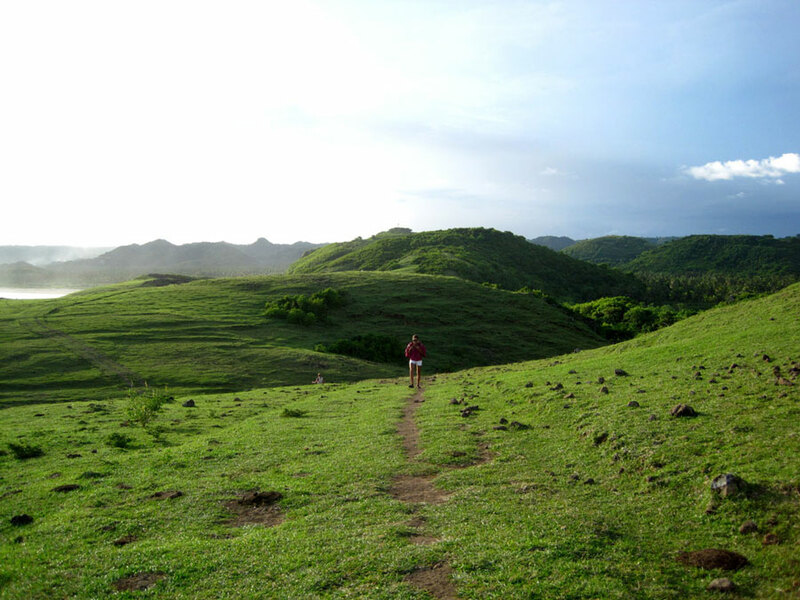 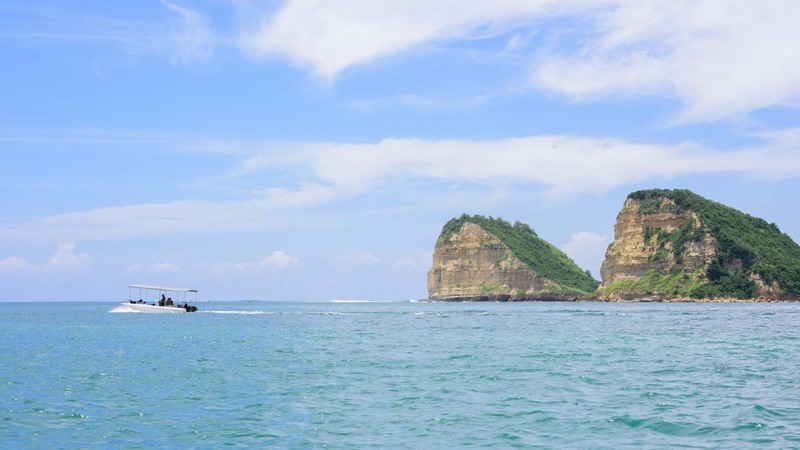 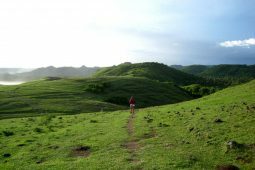 Located between touristic Bali and wild Sumbawa, Lombok island is the right holiday getaway for travellers who love nature, enjoy sport and are interested in local culture. 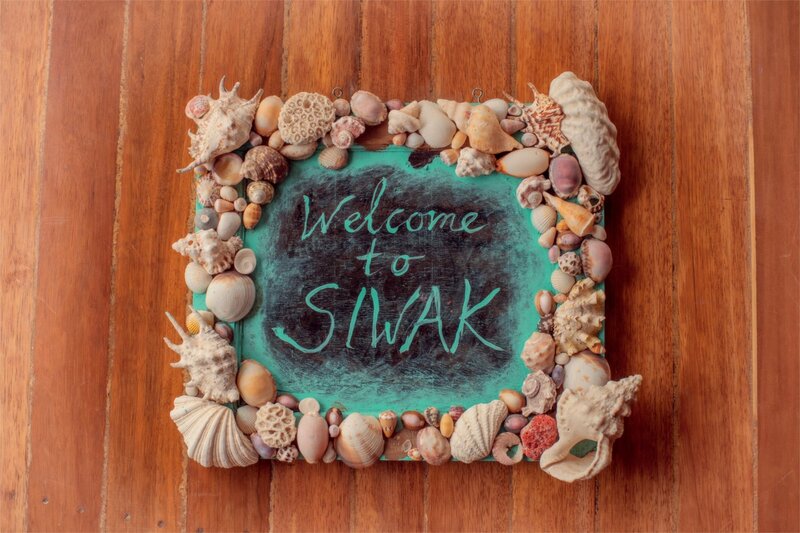 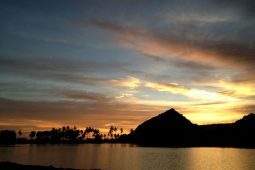 This diverse island offers an unspoiled yet welcoming environment that can be explored at one’s pace. 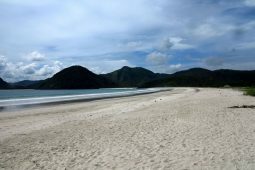 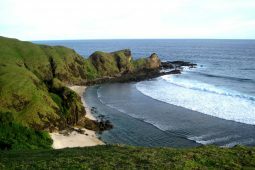 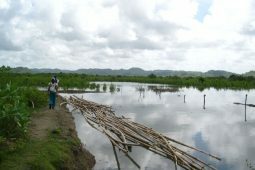 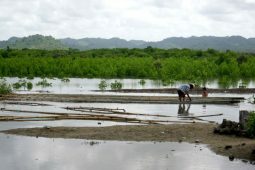 The area around Gerupuk bay offers a variety of Lombok surf spots and empty beaches, distributed along the coast towards Kuta Lombok and beyond. 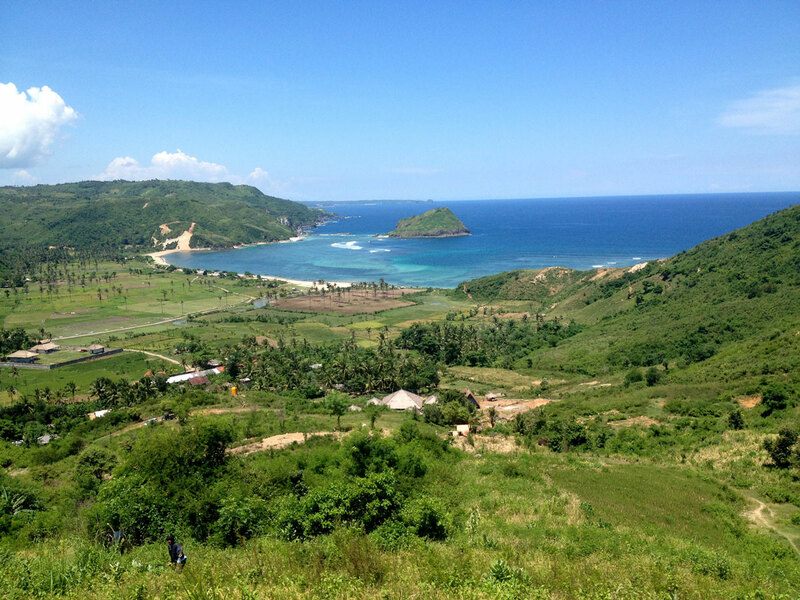 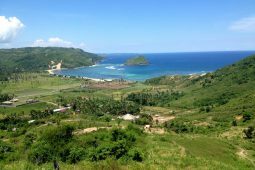 A breathtaking ride through tobacco plantations brings you to Ekas peninsula in Southeast Lombok, renown for its world-class surf-breaks and strong wind that blows all year round, ensuring every day is a good day for kite-surfing. 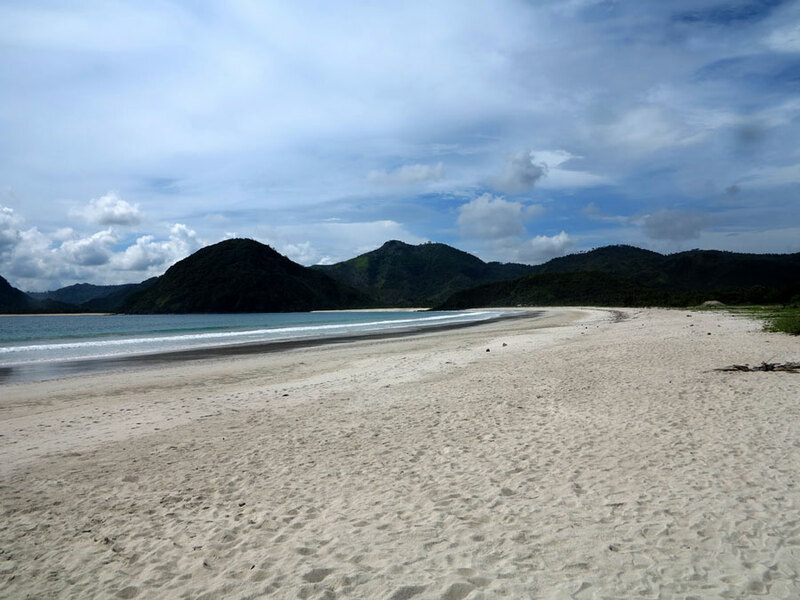 Other Lombok beaches are worth a visit. 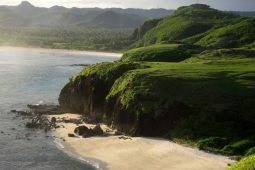 Surrounded by wonderful viewpoints, Tangsi beach in Jerowaru district is is commonly known as “Pink” beach because of the colour of the sand, which is largely made of broken coral from the reef and glows like a field of shiny roses. 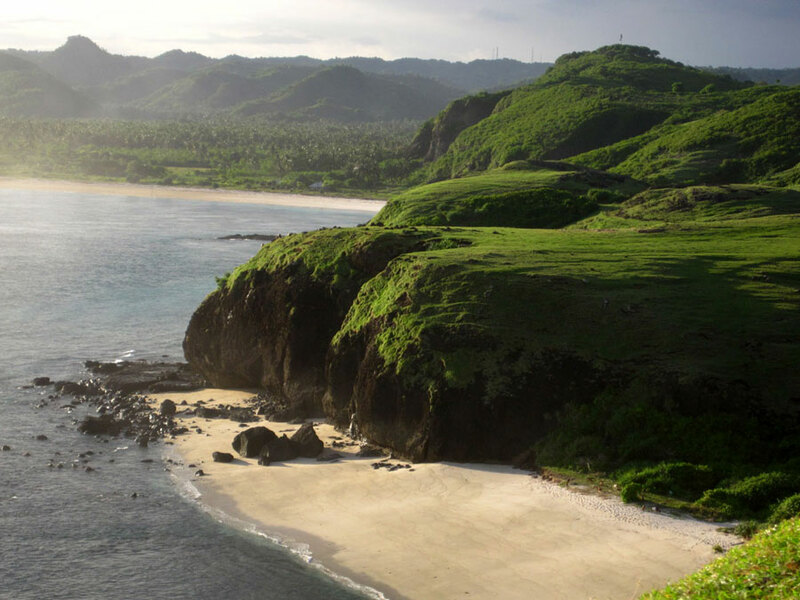 Located about 8 km west from Kuta Lombok in a secluded half-moon bay, Mawun beach is another tropical gem you cannot miss, perfect for safe swimming and surfing. 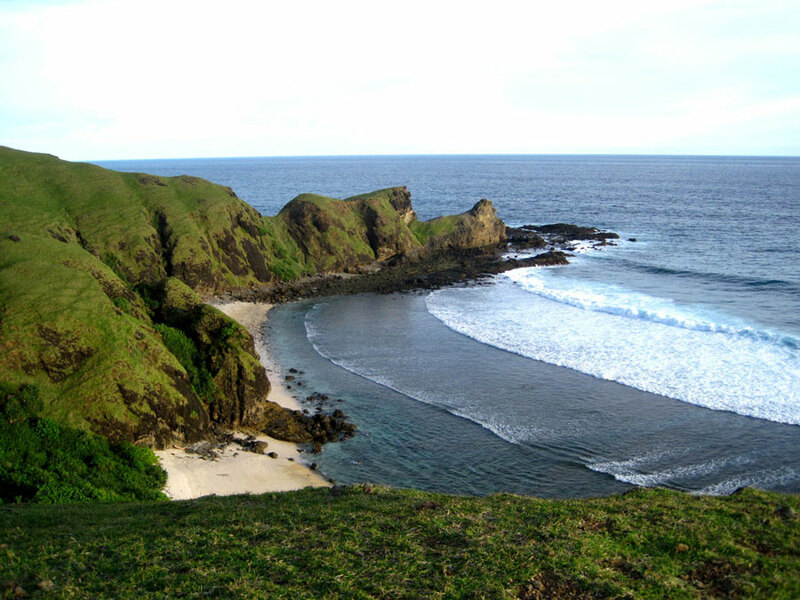 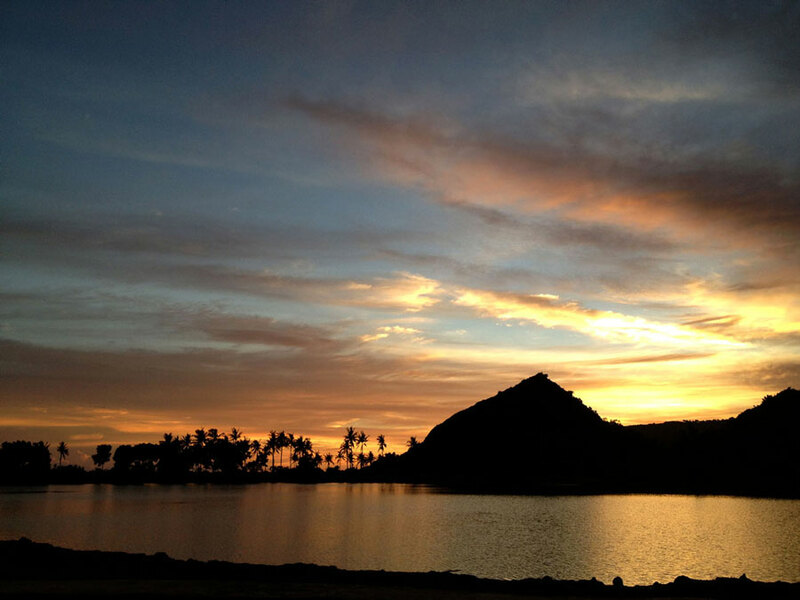 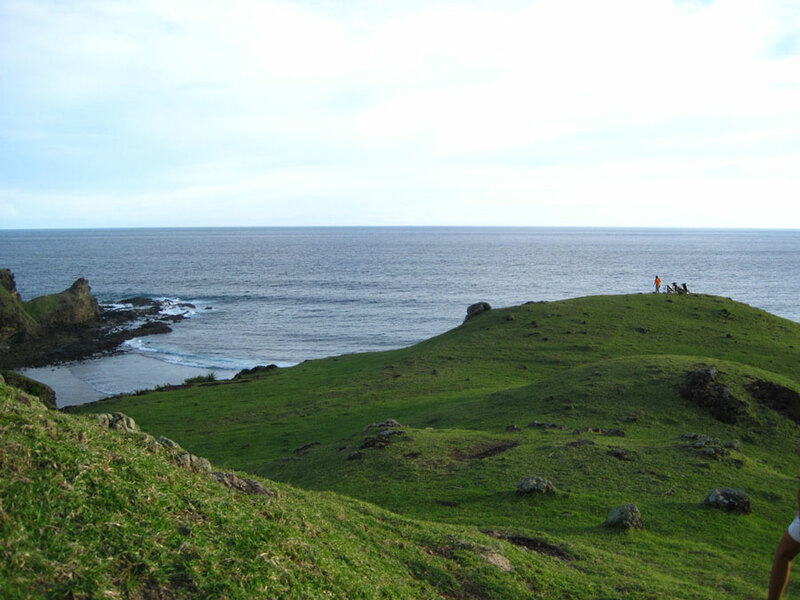 Climb to the top of the hill behind of the beach for a rewarding stunning scenery! 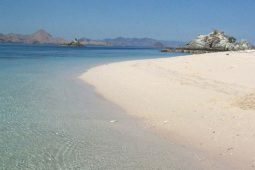 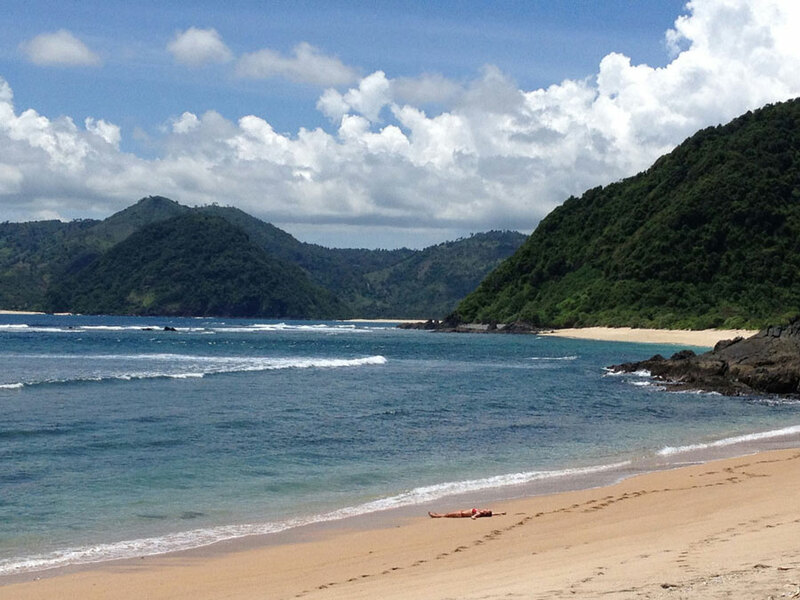 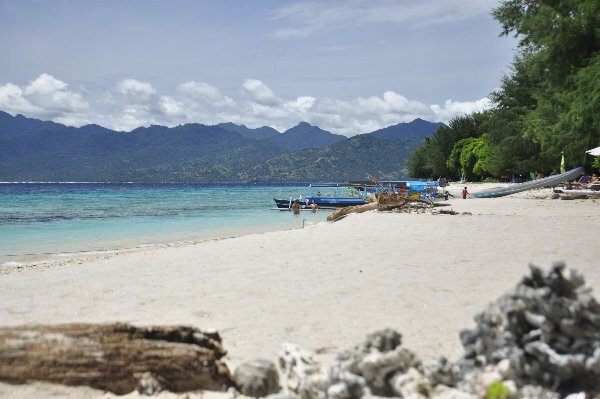 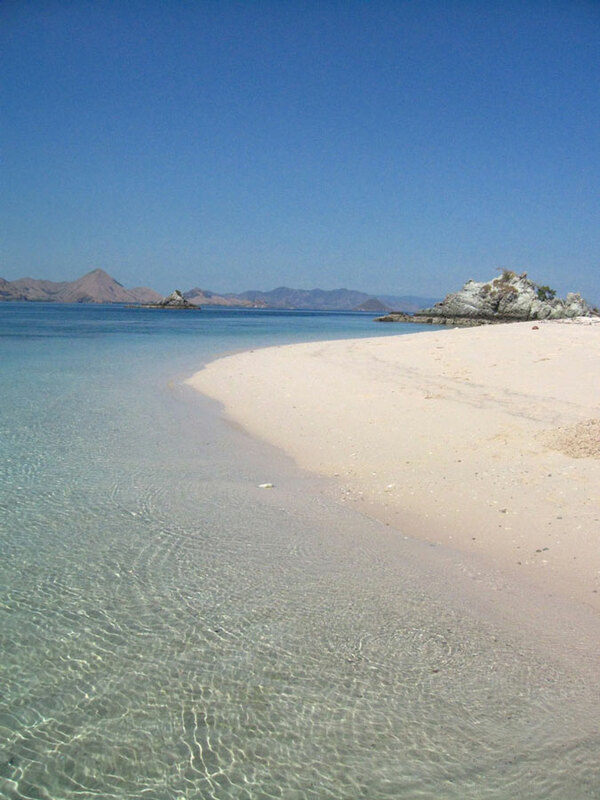 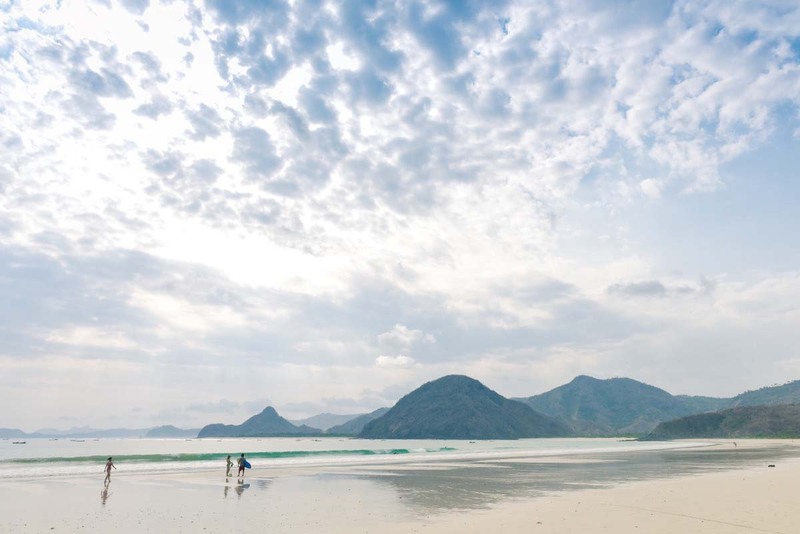 If you are off exploring Lombok beaches, Tanjun Aan bay should surely be on the priority list. 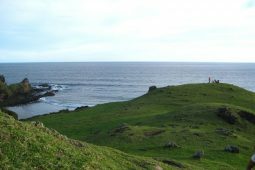 Wide and secluded, it offers two pristine sandy beaches separated by a huge rock that can be climbed to enjoy the view from the top. 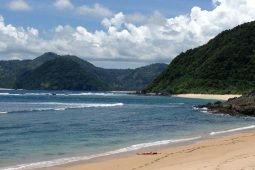 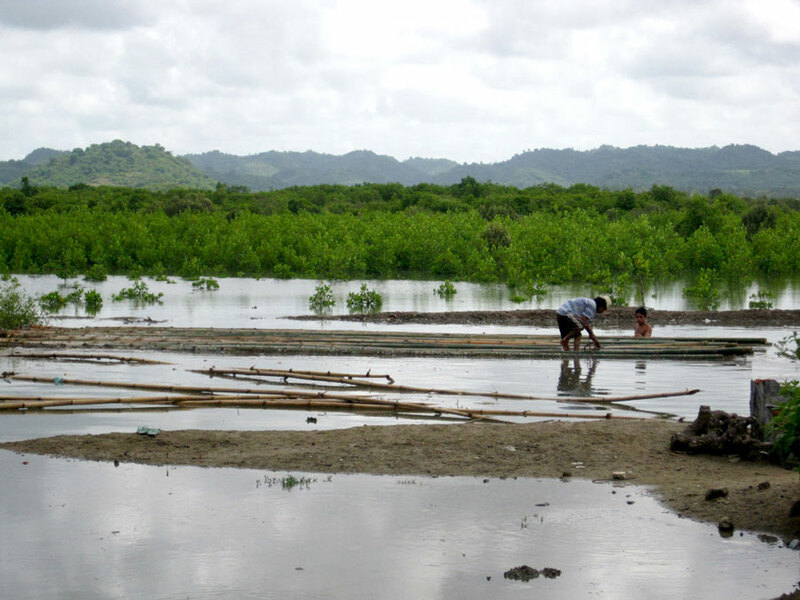 On February, the Bau Nyale ritual take place on this beach, and local and international tourists alike come to remember the tale of princess Mandalika, who jumped in the sea to escape forced marriage. 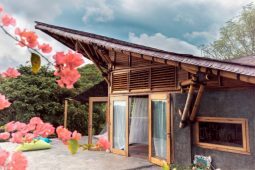 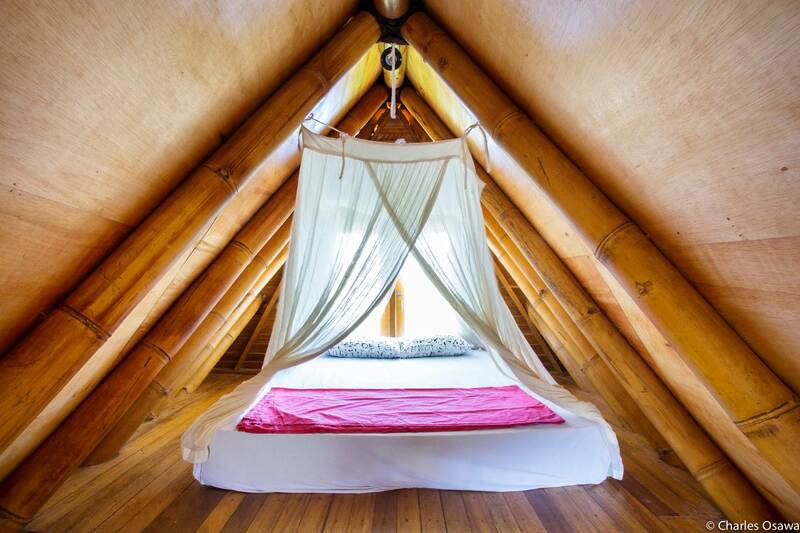 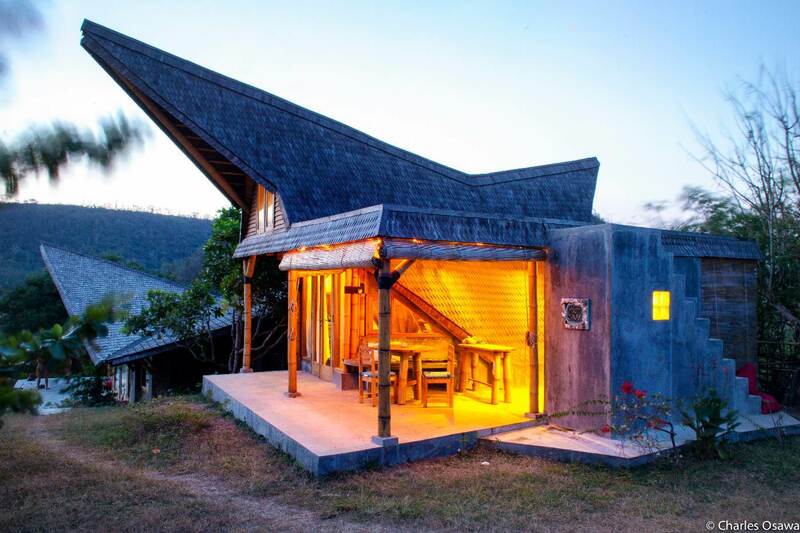 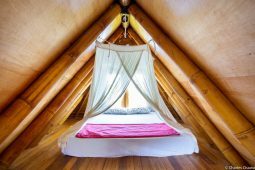 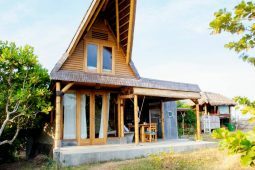 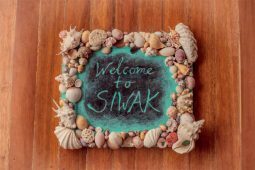 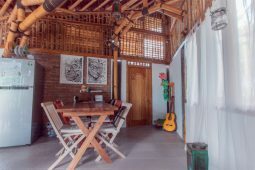 Our accommodations are inspired by the traditional Indonesian houses (Batak in Sumatra, Gladak in Java, etc) and follow the driving concept of reducing the environmental impact as much as possible, responding to the Solar and Wind studies done to assure passive thermal comfort without any energy intensive strategy needs. 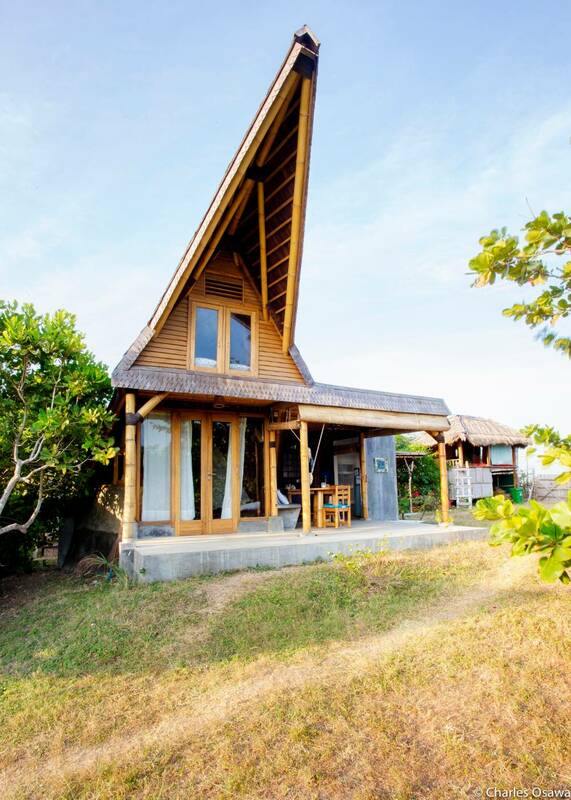 In Lombok Indonesia, at it is an unspoiled landscape, the challenge is always to ensure the buildings would blend with its surroundings increasing the value of the neighbouring environment. 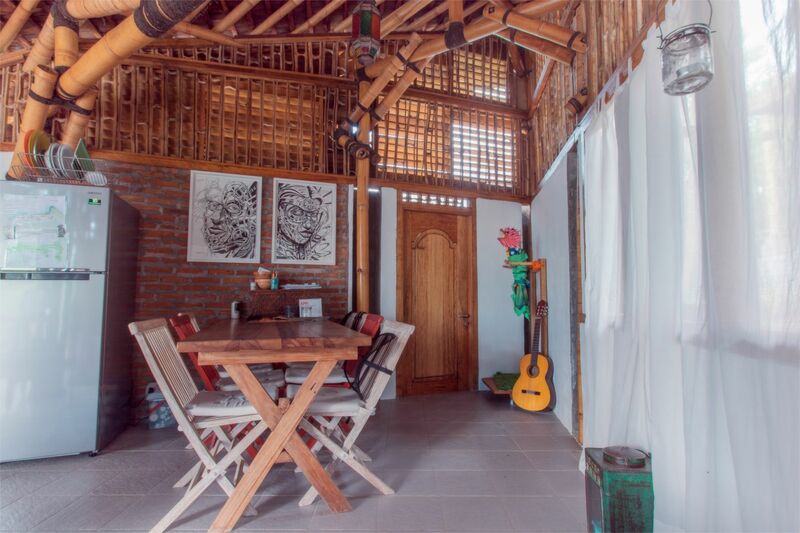 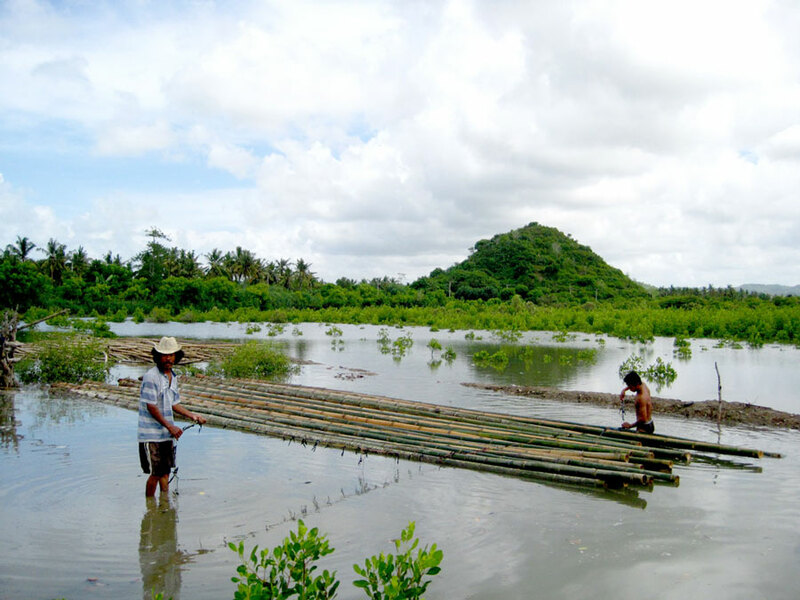 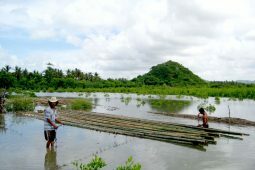 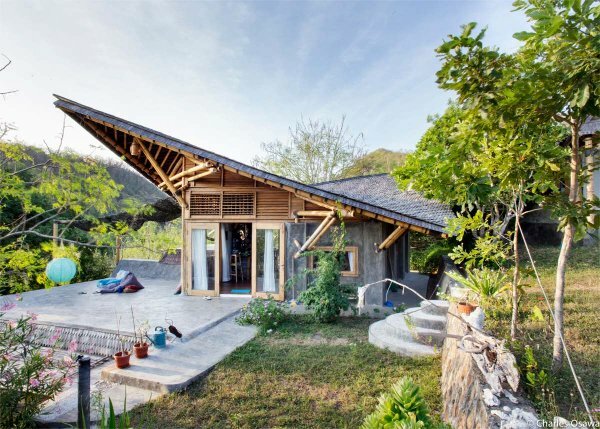 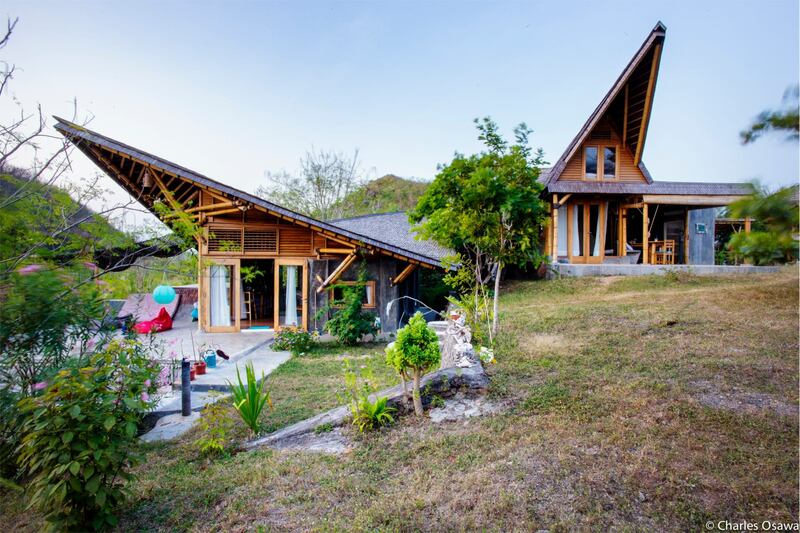 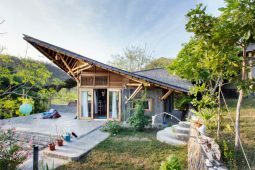 In fact, our Siwak Bamboo Villa has become a famous construction that both local and foreigners come to view, a landmark that represents the way architecture should be made.